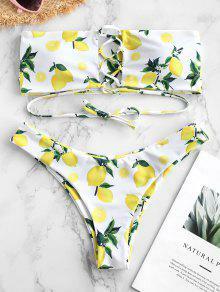 Beautiful bikini!! True to size, comfortable and sits secure on the body. Also gives a bit of support and the material feels very nice. The print is really cute. If you have a bigger chest this top is not gonna cover much so I just wear this one to sunbathe at home. Looks exaclty like the pictures, fits super nice and so comfy. Having the adjustment strings is awesome.